set the stage for successful learning. When children are young, their eyes, ears and brains work together at an astonishing pace to begin making sense of the world. 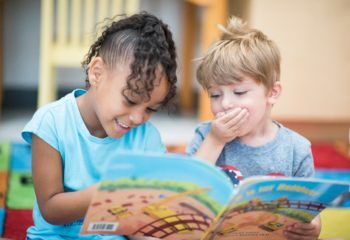 Reading to children during this time is key to building vocabulary and establishing the foundation for literacy and lifelong learning. 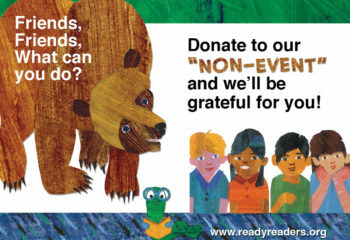 At Ready Readers, we send trained volunteers into classrooms in low-income communities to read aloud to preschoolers, sparking imaginations and building early literacy skills in preparation for kindergarten. 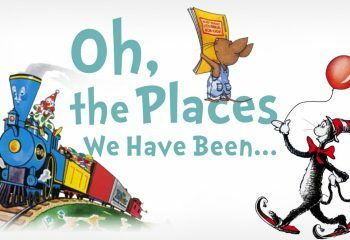 We stock classroom shelves with gift books and provide books for each child to keep and enjoy at home. Together with our community partners, we provide literacy-related experiences to extend kids’ love of reading beyond the classroom walls. 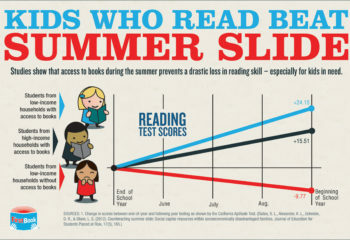 Studies show people with strong literacy skills are far less likely to live in poverty. 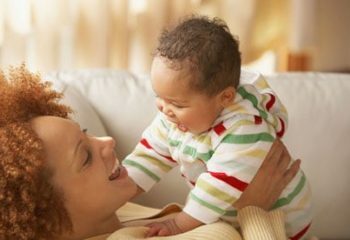 Reading aloud to a child is the most important thing you can do to begin building those skills. 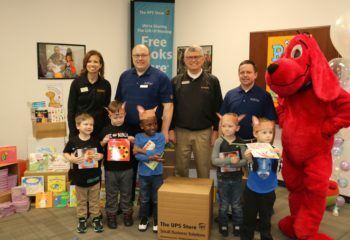 By exposing preschoolers to the written word, putting books in their hands and in their homes, and demonstrating again and again that reading is fun, we give children an early start on the lifelong path of literacy. And it’s working! 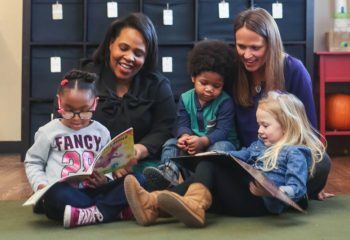 Research shows that children who participate in Ready Readers demonstrate gains in early literacy skills compared to students at similar sites without Ready Readers. *Results after a year of Ready Readers programming (top bars) versus results from a comparison site, without Ready Readers (bottom bars). 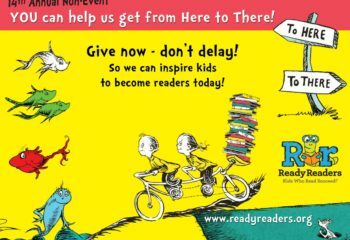 14th Annual Ready Readers Non-Event! 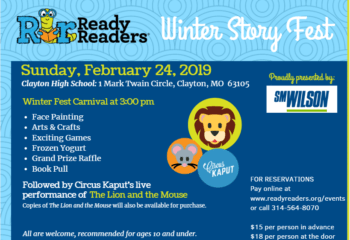 Winter Story Fest – Join Us! 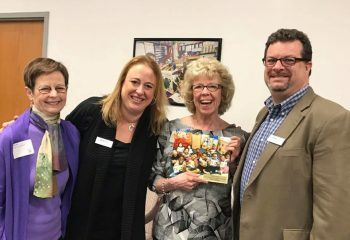 13th Annual Ready Readers Non-Event! An Exciting Day at Powell Symphony Hall! 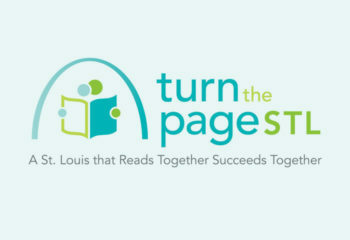 St. Louis’s first city-county wide literacy initiative, Turn the Page STL. 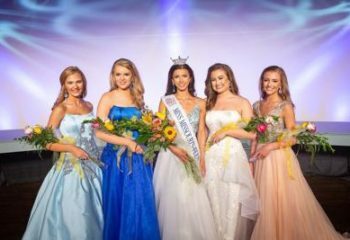 Our Annual Fundraising Campaign: the Non-Event, A Big Success!! 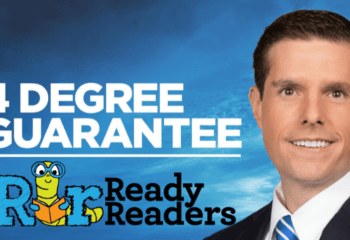 Ready Readers is KMOV’s 4 Degree Guarantee Charity for January! 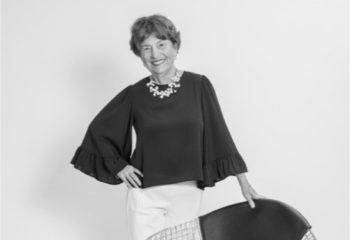 Thank You for Your Dedication, Cherie McKee! My time here will forever be a part of my life. Reading to these kids has shown me how much having an opportunity can change a child. 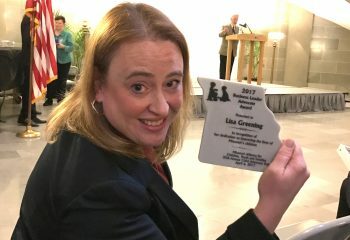 Going in and reading always made my week. 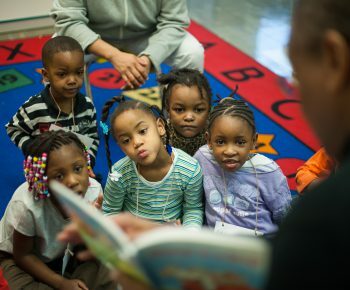 I always look forward to reading to the kids and waiting to hear what stories they have to share. 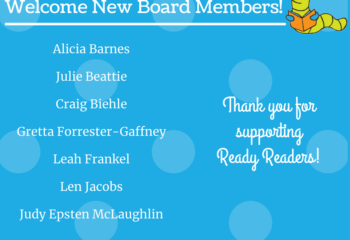 Ms. Linda is our Ready Reader and may I say that she is fantastic! 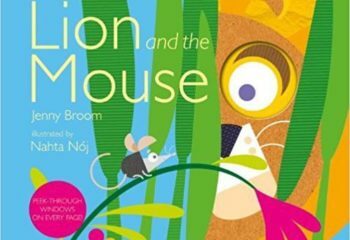 She holds the children’s interest and they absolutely love the books that she gives them. The entire classroom sits mesmerized when she begins reading to them. Thank you so much for this program. 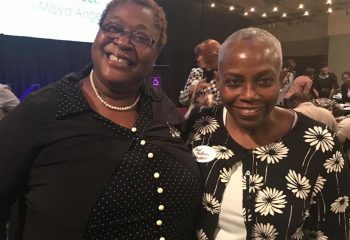 It is truly appreciated and so is Ms. Linda! 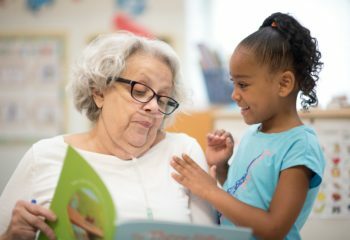 I remember when I was little and learning to read, this happy lady came to sing songs and help us read and she gave us our own books to take home!